This double album is the successor to the previous release entitled “Chöd” from nearly a year ago. 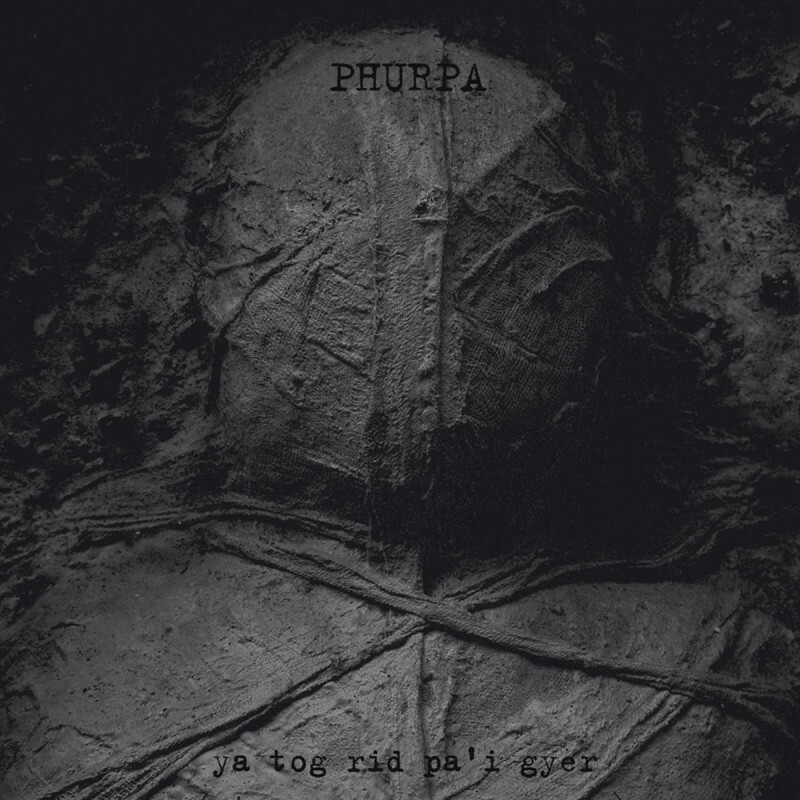 The new release shows how Phurpa constantly transforms itself through their own musical exploration as well as personal spiritual development. Apart from intensive concerts, its members are famous for their long meditation trainings/sessions. This constant movement, the exploration of various techniques and discovering new inspirations in eastern culture makes Phurpa musicians more and more eager to use traditional instruments in addition to their distinctive “rgyud-skad” singing, thus enriching the already familiar formula. By emphasizing the sacred and spiritual nature of their activity, they seek to enrich it in such a way that the listener can find the novum, bearing in mind that not only the aesthetic but very spiritual world of the ancient deities of the Bön tradition is particularly important. The title, referring to the magical quest for the universe, should set the direction for the interpretation, or be merely a pretext or an invitation to this mystical journey. The album consists of two discs with over 90 minutes of music. It is released in a 3-panel ecopak in a strictly limited edition of 500 copies.